Excessive screen time is widely touted as bad for kids. While eating into the time they spend outdoors in active play and interfering with their healthy engagement with real people and the real world, amongst other concerns, there is the very real risk of eye damage. 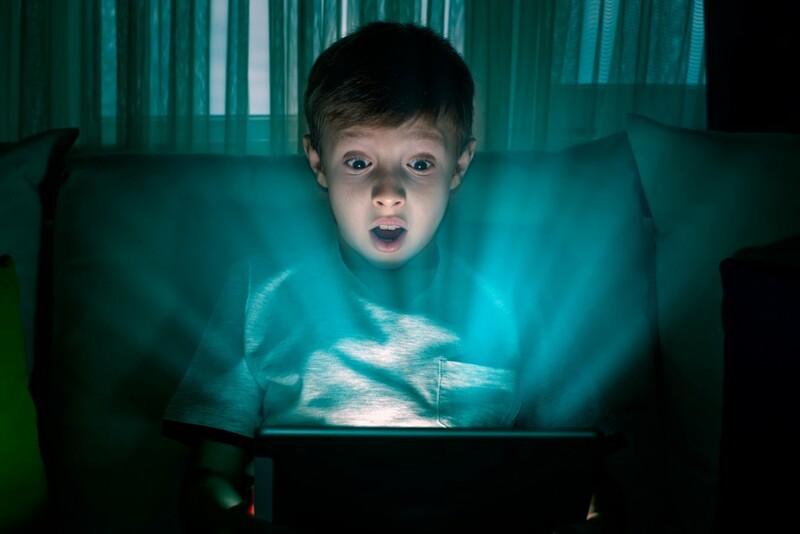 Blue light, which emanates from the screens of video games, mobile phones, tablets, computers and TVs, can wreak havoc on their vision. 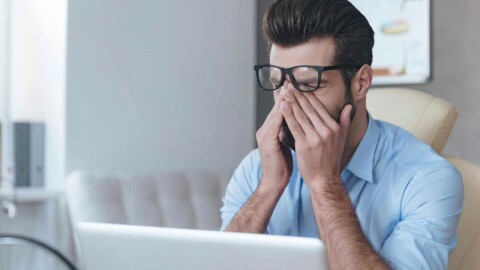 According to Ruahan Naude, CEO at Dynamic Vision, blue light is harmful to eyes because it has the highest energy wavelength of visible light and this penetrates right through the eyes’ natural filters, to the back of the eye. This exposure over time can cause permanent damage to the back of the eyes, increasing the risk of age-related macular degeneration (AMD) and permanent vision loss. “While blue light can be damaging to everyone’s eyes, children under the age of 18 are especially at risk because their eyes are still developing. 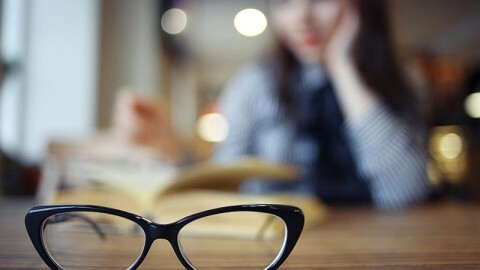 Their eyes do not have adequate protective pigments to filter out some of the blue light so the more time they spend staring at screens, the more their eyes are exposed to the harmful effects of blue light without any protective filtering. The first and most obvious step for parents to protect their children’s eyes is to limit screen time. This can be difficult to implement, especially for youngsters who are required to work on tablets or computers for schoolwork and homework. Screens on devices can also be dimmed to limit the amount of blue light coming through. A better and longer term strategy is to get children to wear protective eyewear with blue control, also known as blue filtering, lenses. Blue control lenses and can be worn whenever the child is using a device with a screen. According to Naude, eye glasses with blue control coating on the lenses can help protect children’s developing eyes against blue light. They offer filtering capabilities to neutralize blue light emanating from LCD and LED screens. 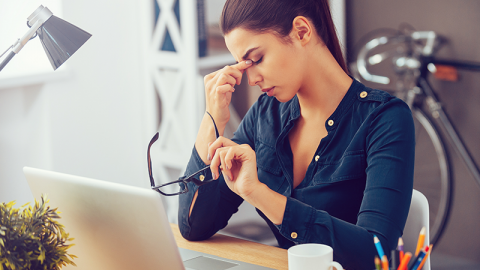 This can help to prevent digital eye strain and its unwanted symptoms such as tired, red or watery eyes, as well as ward off permanent damage to the back of the eyes. Blue control lenses also help to reduce glare from screens and even enhance colour contrast perception, which can help relax the eyes. “Children do not have to have an eye problem to wear glasses with blue control coating. It is however advisable to ask an optometrist for advice as you want quality lenses which are suited to your child,” he advises. Reputable eyewear maker, David Green, has a line of Plano standard reading glasses, Off U Go, with blue control in four different colours. 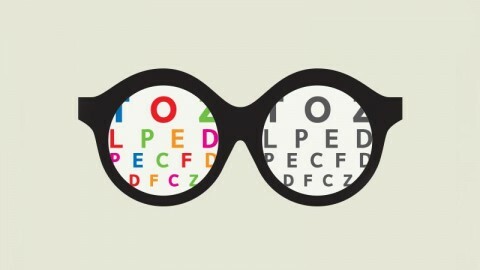 Eye tests are not required for these lenses, however regular checkups are advised. 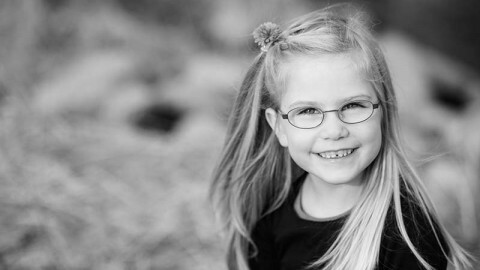 For children with existing vision issues, blue control lenses are available on prescription. Blue light blocking spectacles by David Green are available at Dynamic Vision Optometrists for R399 until the end of July 2018. 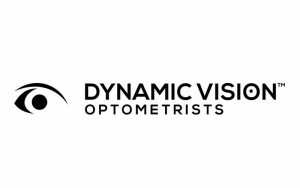 For more information visit www.dynamicvisionsa.co.za. Or visit the Dynamicvisionsa Facebook page. The case of mysterious disappearing vision….? !Director of Silmo Paris, Eric Lenoir reflects on the Silmo Family’s international development.